Since its establishment in 2002, HostGator has been a world-leading provider of web hosting service. Although their headquarters is in Houston, Texas, they provide top-notch service to clients from over 200 countries internationally with our staff of over 750 employees. They offer Shared, Reseller, VPS, and Dedicated server packages for both beginners and professionals alike. 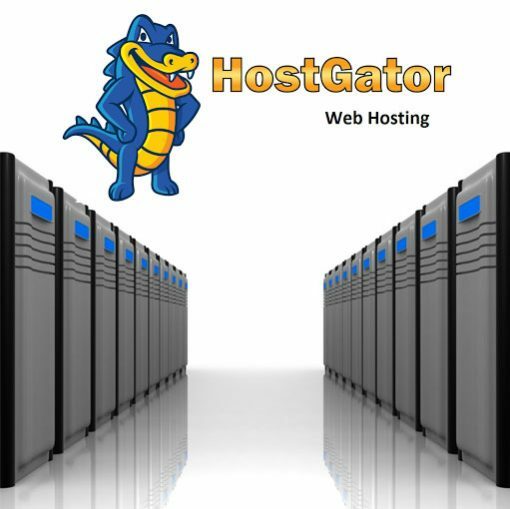 Each of their shared Web Hosting plans includes 24/7/365 support, a 99.9% uptime guarantee, and a 45-day money-back guarantee. Okay…do you have a question for me? 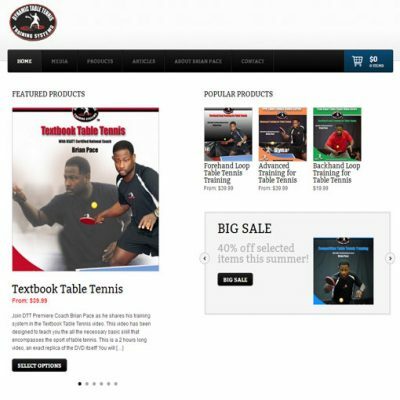 Are you looking for somebody to build such a site/store for you?